Just select the clip coupon on the product page. 20% discount will apply automatically at the checkout. No coupon is required. 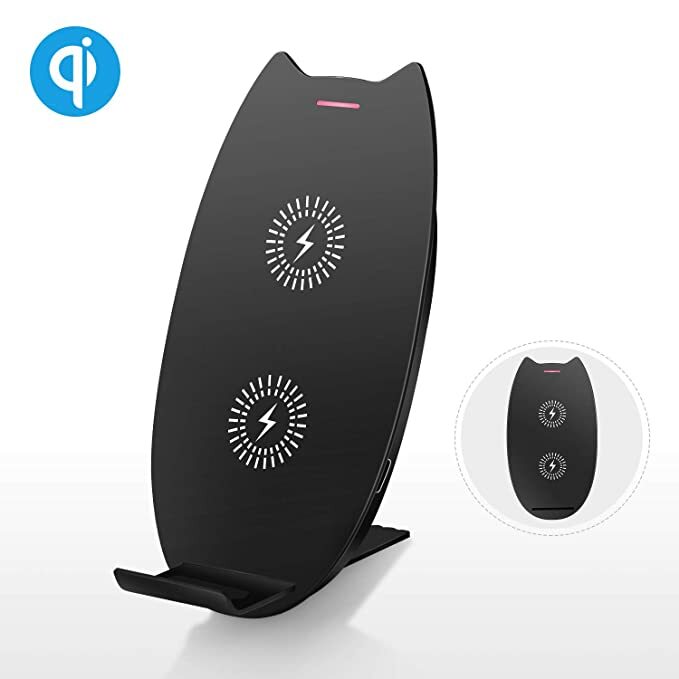 Flashda Dual Coils Fast Wireless Charger Stand Compatible Galaxy S9/S9+/S8/S8+/Note 8, Standard Charging Compatible iPhone Xs/XS Max/XR/X/8/8 Plus and All Qi-Enabled Smartphone. Worry-free 12-month warranty and 24-hour friendly customer service.